Brief synopsis: Two students from the University of Oxford take a tour of Europe over a break from school. 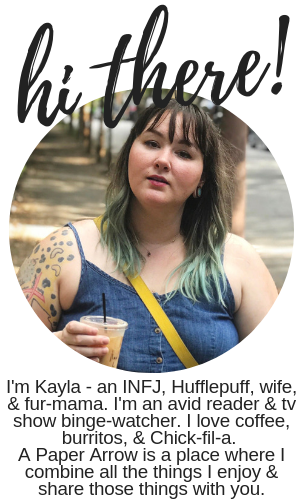 As they get to know each other better, they find out a little more about themselves, while making friends and acquaintances along the way. Simultaneously, a diplomat from the British embassy in Czechoslovakia determines what it means to be in love and in lust, while also trying to do the best for his country. Their stories merge at some point along the way during the spring of 1968, during what's known as the Prague Spring. I've mentioned it a variety of times here before, but historical fiction is not my favorite genre by any means. I'm not a history buff, and while I realize the importance of understanding history, it's not necessarily something I am overwhelmingly interested in. I really enjoyed this novel, however, not only because of the factual pieces of the story, but also because the obvious parallels to our current political climate. Mawer intertwined both wit and prose to provide a timeless story of facts and fiction in this novel set during the Cold War. 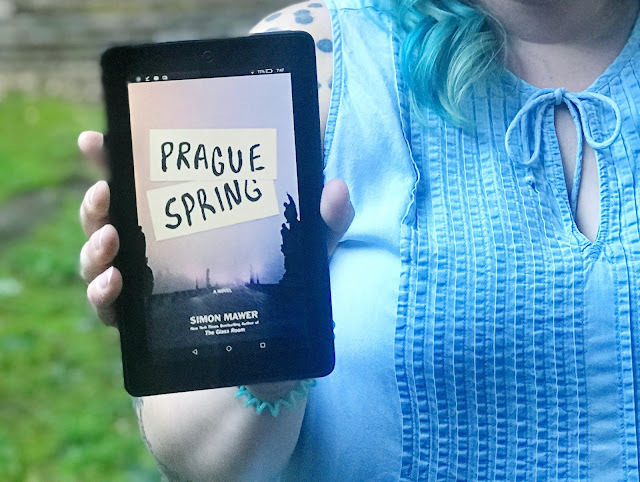 Prague Spring not only forces its readers to understand the intricacies of love and intimacy, but it forces us to think about how far we would go to save those around us; not only those who are our friends, but those who are total strangers. It forces us to think about how well we really know those we call friends, and if we can know enough about someone's character within mere hours to know that we want that person to be a part of our lives for a much longer piece of time. This novel was written in such a beautiful prose and one that's intriguing enough to encapsulate its readers within its pages, while also weaving in true historical facts in a way that forces you to place yourself in the shoes of individuals who experienced such terrifying placement in a time of political liberalization, which in turn houses such eye-opening similarities to events happening throughout the world in this current day and age. Prague Spring not only reminds us of where this world has been in the past, but makes us realize where we could go in the future if we're not careful. There are certainly some sexist themes within the novel in the ways that that both Sam and James think and interact with the women around them. This may be a sign of the times, but could also be a further examination of sexist ideals and perceptions of how and who is in charge of our bodies. The women in the novel are much more complex, with furthering discussions of "this is my body, not anyone's property," as well as women who feel they "owe" something to the men in their lives. There was so much engrained in this 400-page story, but I truly enjoyed reading it and learning more about Czechoslovakia and its history. This was certainly an informative mix of facts and fiction. I received a digital ARC of this novel in exchange for an honest review. As always, all opinions are 100% my own.